Discovery Plus curates, vets, and demos high-quality startups that provide feasible solutions to your defined opportunity area. 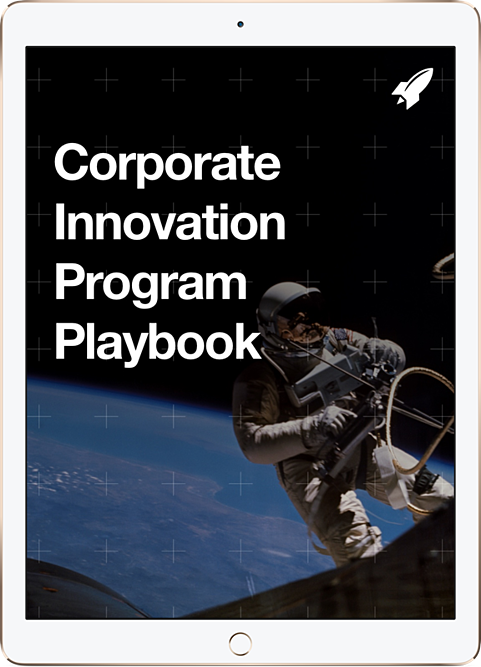 The Discovery process leverages the RocketSpace global network and bespoke sourcing methodology to deliver the most relevant and quality startups to fulfill your corporate innovation needs. The Discovery Plus engagement is ideal for clients who have defined a clear innovation solution and are seeking external resourcing to bridge connections and pilot opportunities with emerging growth companies that fulfill those solution needs. We'll conduct a kickoff meeting to develop the scope of the sprint with a single innovation focus area, as well as determine the startup exploration scope, timeline, and Demo Day format. We will conduct check-ins to review startup snapshots and potential candidates that relate to your selected focus area. You'll select startups from the total body of research done, and together, create the finalized interview questions and startup analysis categories. Startups will be interviewed for strategic alignment to your goals and selected focus area. We'll invite a number of your selected startups to the Demo Day, and take care of all logistics and preparation for the event. Following the Demo Day execution, RocketSpace will steward communication between you and your selected startups. Learn more about the Discovery Plus engagement. How can RocketSpace Discovery help you? Schedule a call with our corporate innovation experts to learn more. Speak to one of our expert Client Services team members to discuss Discovery Plus today.